All over the world, there are certain rituals and festivals that not only bring people together and are fun but also downright crazy! Here’s a list of the top 6 craziest festivals from around the world that will leave you gaping. 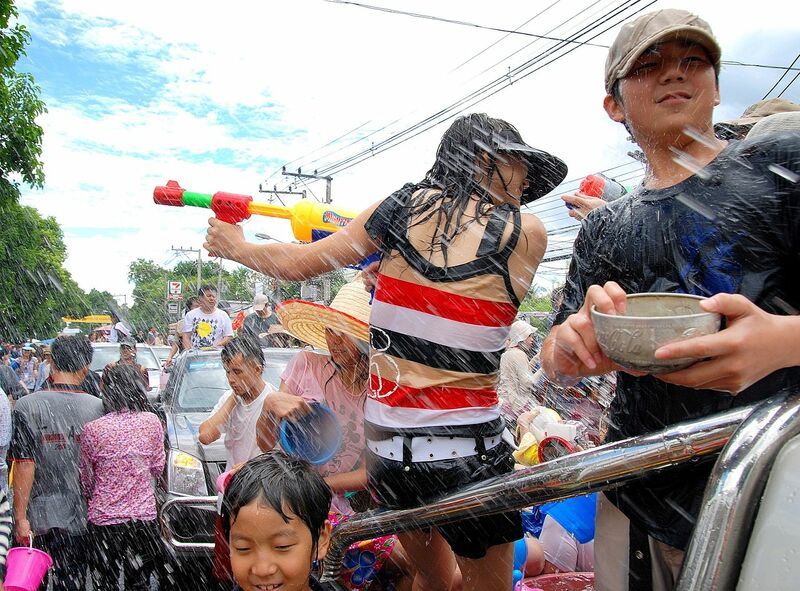 In April every year, the people of Thailand soak themselves in mirth and happiness. Literally! If you happen to visit the country at that time, you will see people on the streets dousing each other in water! Yes, they use water pistols and guns, elephants and even the simple bucket trick. It’s their way to celebrate New Year. It’s a time when the people come together, forget all barriers and boundaries and drown each other in happiness! Tunarama is not just a festival. It is a grand event where people in Australia compete with each other in the field of tuna tossing! 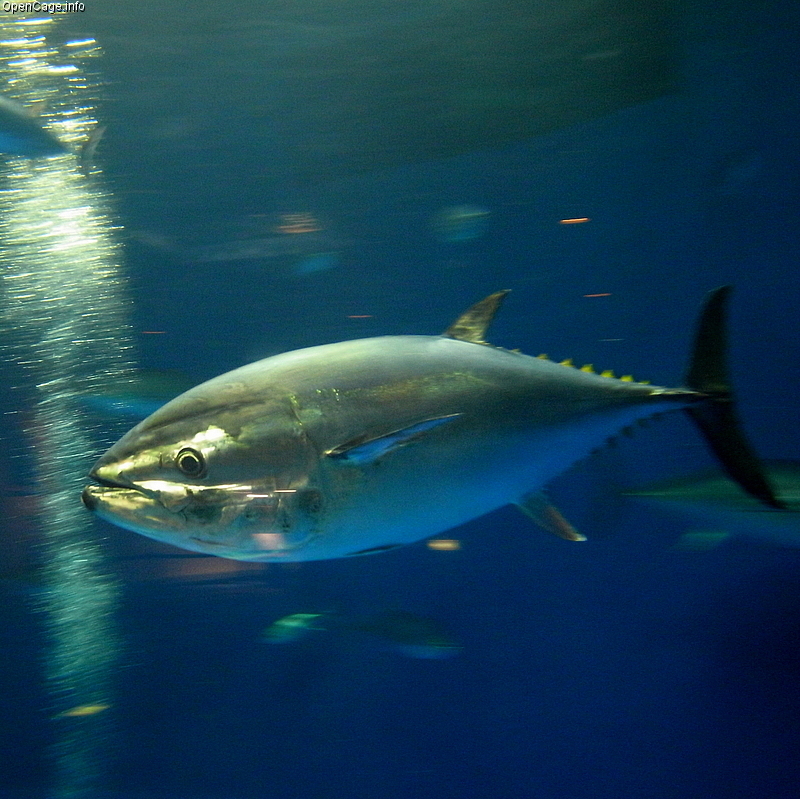 The rules say that every competitor has to throws a tuna fish weighing anywhere between eight to ten kilograms as far as possible. In the qualifying rounds, they throw a plastic model but in the finals, they have to throw an actual fish. There’s even a world record in this sport held by Sean Carlin. He threw a tuna across 37 metres! No, it’s not a horror film! 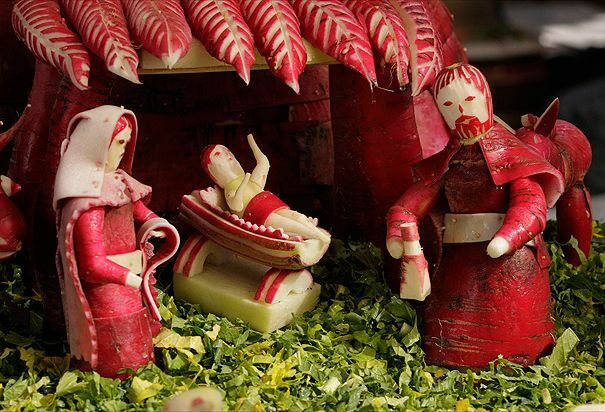 In fact, it is a festival celebrated in Mexico dedicated to radish carving into various shapes and forms. With the sculpted radishes, the people create interesting scenes. The festival is held around the time of Christmas in Mexico and has now, over the years, turned into a competitive sport with prizes for the best scenography! Such is the craze for this festival that the city of Oaxaca in Mexico has dedicated land especially for the farming of radishes. 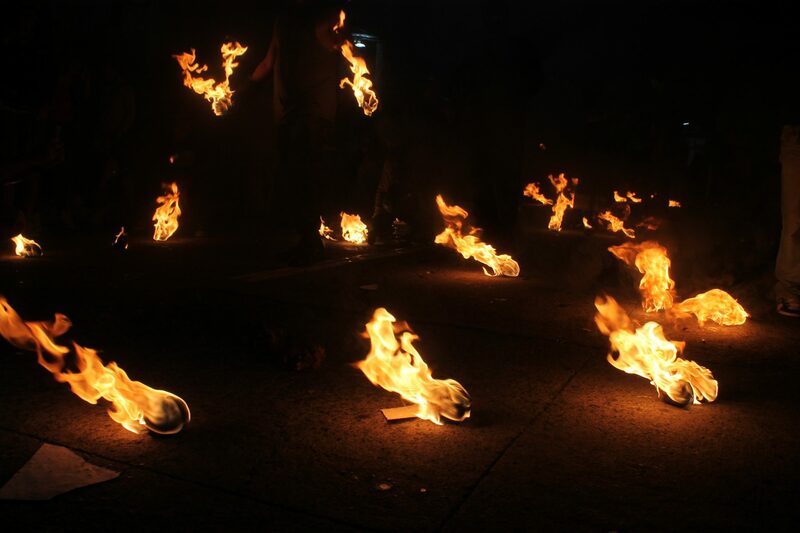 This festival in San Salvador has links to a historical event. 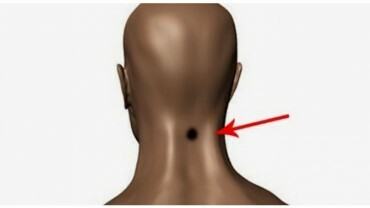 Around the turn of the 20th century, a volcano had almost destroyed the town of Nejapa in San Salvador. To mark this event, each year, residents of the town commemorate this by making little rag balls, dousing them in in kerosene for a month and set alight. Residents celebrate this festival by having delicious Mexican coffee and arranging musical programmes as well. 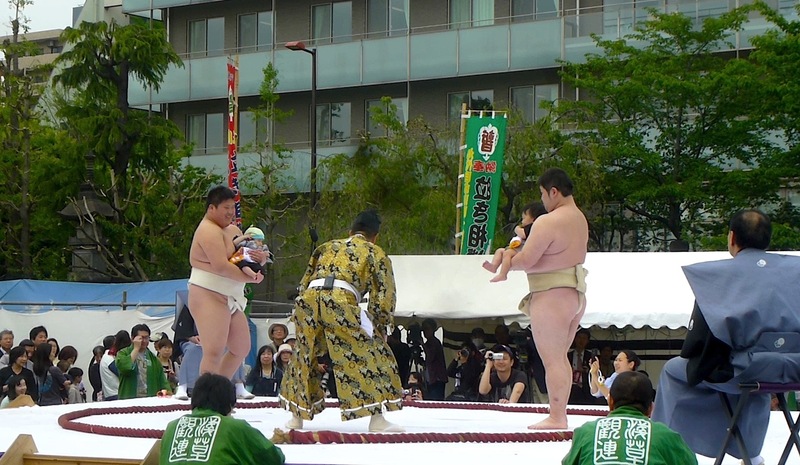 This one’s a fun event where huge sumo wrestlers face each other off by holding babies in their arms. Only, the fight not based on the sumo wrestlers’ might but… which baby will cry first! This festival takes place in the month of April every year in Japanese temples. It’s been a tradition for 400 years. The Japanese believe that crying babies grows faster. And hence, even today, their faith in this belief is unshakeable.